Timeless styling and classic strength meet in ClassicPro and Classic Series aluminum running boards. These boards are the perfect choice for hardworking vehicles. ClassicPro Series features easy-to-install, custom brackets while Classic Series offers the flexibility of universal brackets. Both series are available in either Diamond Tread or Extruded aluminum. 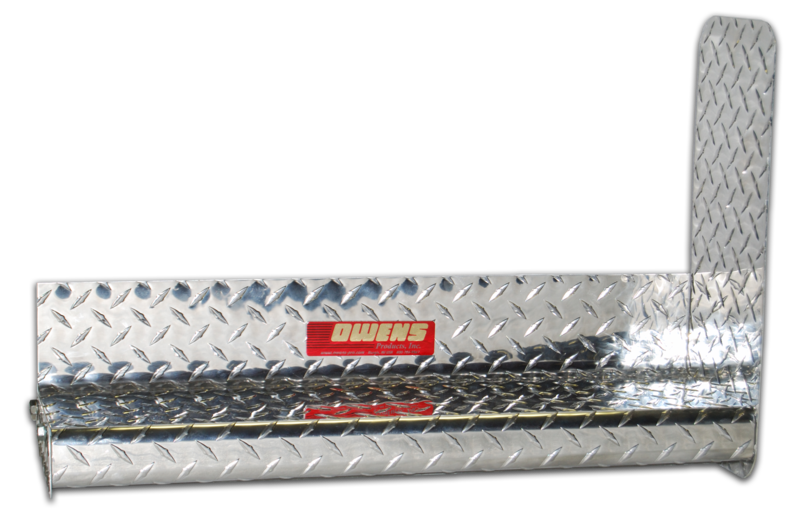 Owens ClassicPro Diamond Tread Aluminum Running Boards offer a classic design that looks great and offers maximum stepping area. 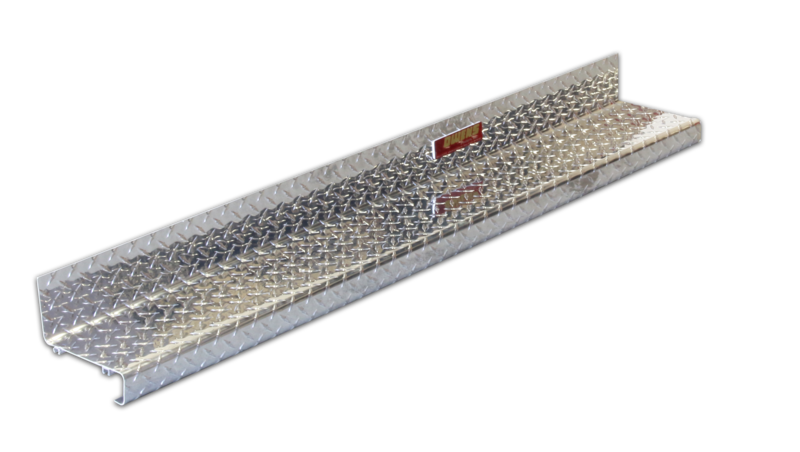 The Diamond tread design on these aluminum running boards provides natural traction for secure stepping all year round, while full-size stone guards protect your vehicle and boards from road debris. These truck running boards also feature easy-to-install body mount brackets for most applications.